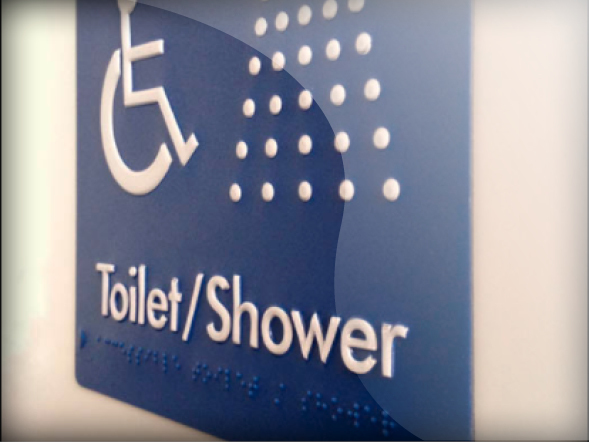 As part of the DDA signage requirements it is stated braille, and/or sign types be used to direct people around you site. 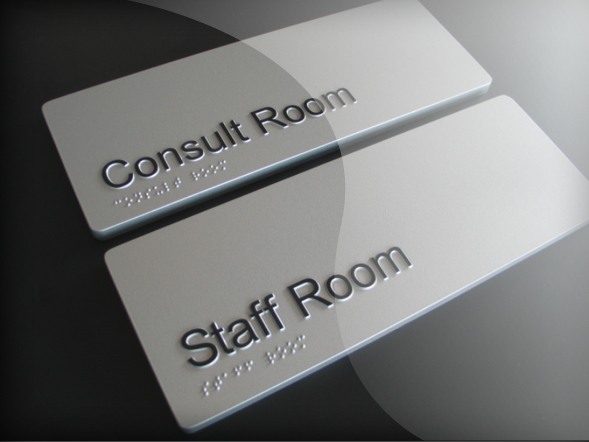 SignsDisplay.com have tried to cover most things within our new website & database. 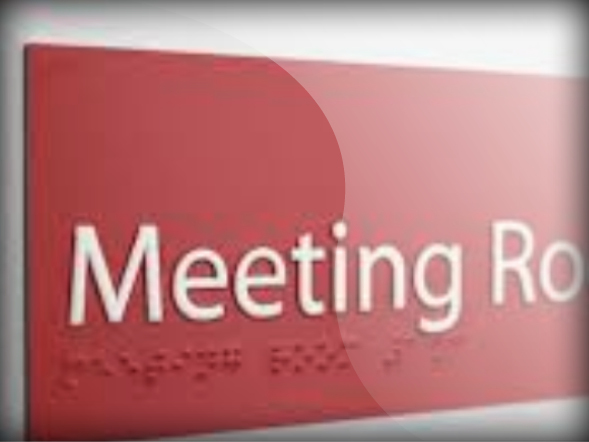 However if you are unsure our sales team are here to help! 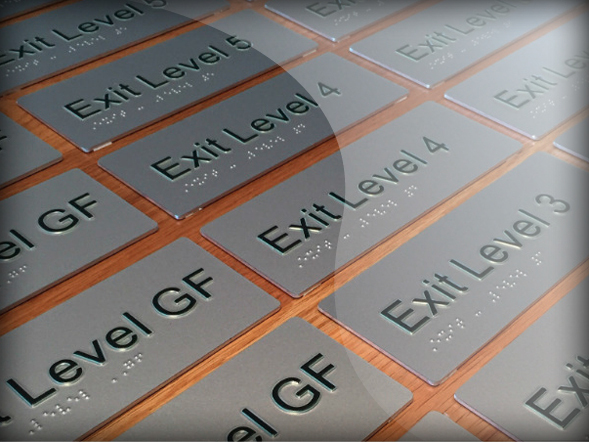 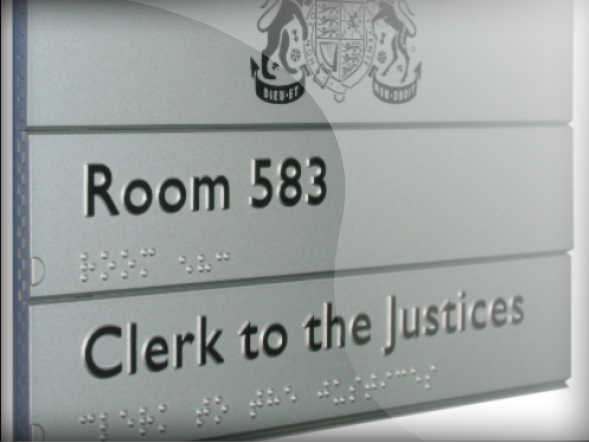 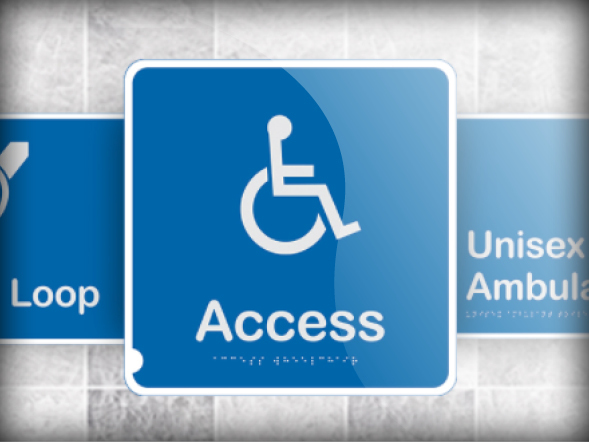 We are able to produce braille signs (Drilled dots – inserted to brackets) by laser cutting and mounting of panels. 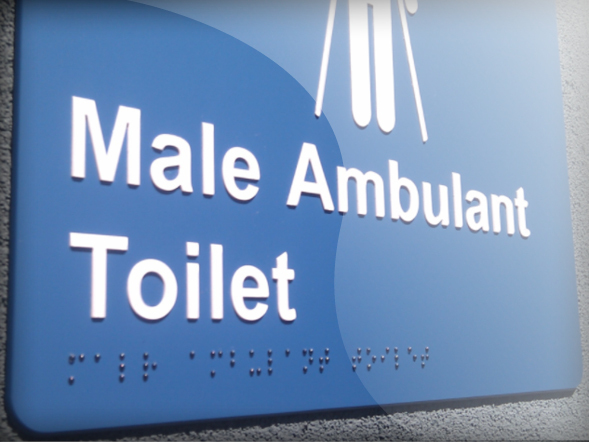 As above we are able to produce tactile signs (Raised lettering from face of panel) printed full colour from artwork supplied to include or not include braille. 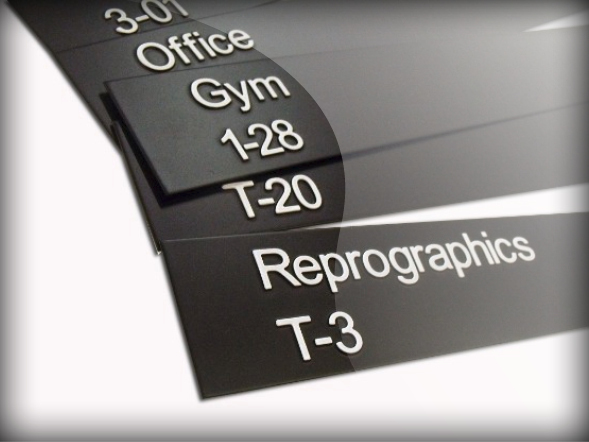 Available with/without stand-off locators, with/without self adhesive tape.